I had joined Fun With Furls CAL in March. Each month they host two (usually something to wear and amigurumi). I liked this pattern and had some comparable yarn in my stash to use. I am trying to not buy yarn (not easy!) I used Patons Shetlund Chunky Tweeds yarn. This yarn was fun to work with. The pattern is easy and works up fast. You can find the pattern here. Just look for the pattern called Blooming Petals Poncho by Lorene Eppolite. While you are there you can see other patterns they have for free. I bought a hand held steamer to help block my crochet projects. This one by Conair works well. I got it off of Amazon. I also bought a bust to put my crochet clothes on since I am making more clothes. I found one off of ebay. It displays my crocheting and I can steam my projects on it. Unfortunately, I don’t look good in ponchos so I won’t model it for you! 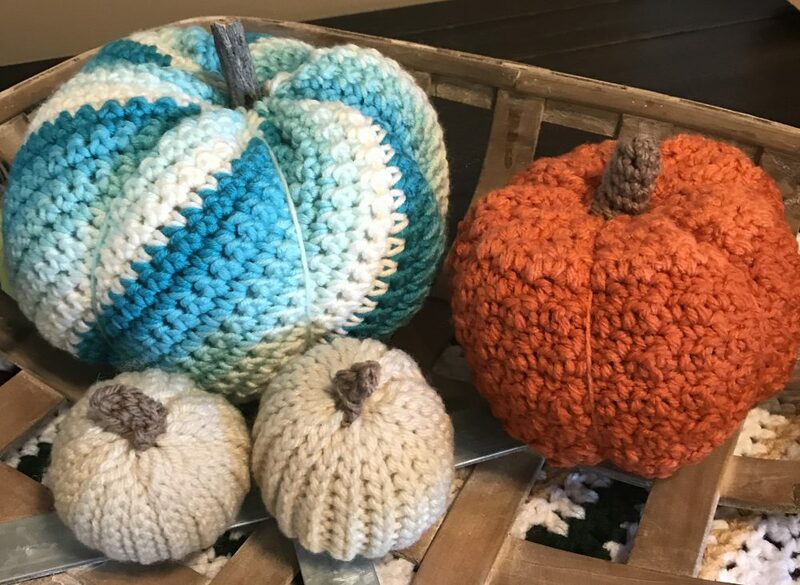 This entry was posted in Adult sweaters, CAL, Crochet and tagged Crochet, Poncho, Sweater by crochetbywendy. Bookmark the permalink.